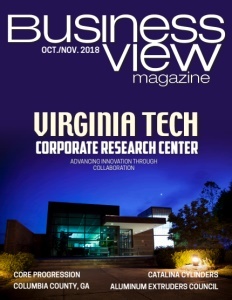 Business View Magazine interviews representatives from Airstreams Renewables, as part of our focus on technical training for tower construction and maintenance. 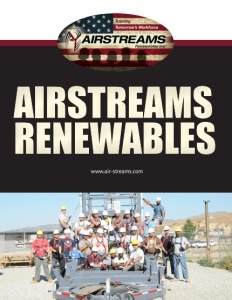 Airstreams Renewables, Inc. (ARI) is a leading vocational training solutions provider committed to delivering compliance, education, certification, and industrial training to the energy and hazardous duty industrial sectors, with strong ties to the wind and telecom industries. The company, which is based in Tehachapi, California, was founded in 2003 by Dave Schulgen, one of the original pioneers in the wind energy sector. 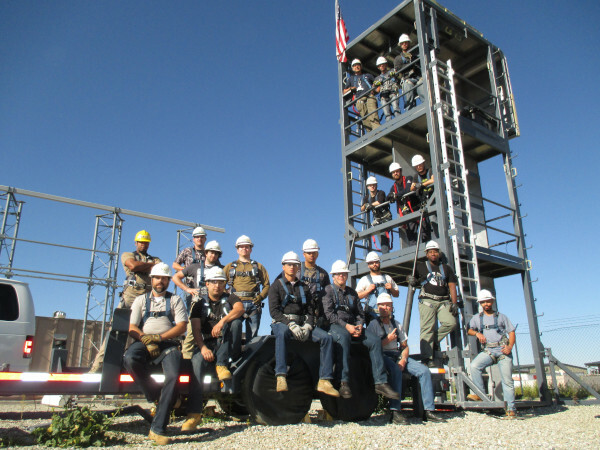 Its early mission was to provide independent, industry-driven, quality, third-party safety and technical training to students who sought jobs in wind tower construction and maintenance. In 2007, the company was invited to develop a curriculum under a federal grant program, which was then distributed to any public junior college that wanted it. Airstreams Renewables, Inc. was officially incorporated in 2009, following the revision of its first technical training curriculum. In 2011, it became the first private technical training company approved by California’s Bureau of Post-Secondary Education. That same year, ARI received Veterans Administration benefits approval and national accreditation from the Accrediting Council for Continuing Education and Training (ACCET), through the U.S. Department of Education. Another major growth spurt for the company occurred in 2014, when it was approached by the command of Joint Base Lewis-McChord, near Tacoma, Washington, and asked to participate in a new career skills program (CSP) that the Department of Defense (DoD) had launched called the “Skill Bridge.” “In early 2015, we launched that program, where we were part of a handful of career skills programs that trained active duty service members in the last 180 days of their service in a certificate program. Ours focused on the telecommunications tower climber and the wind industry,” says Duff. 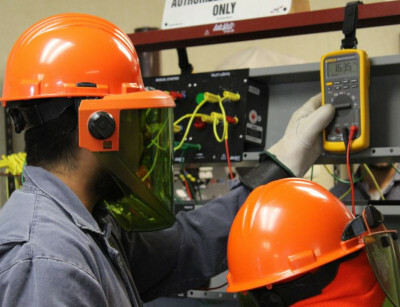 ARI’s Renewable Energy and Communications Tower Technician Program offers a complete complement of safety and technical modules designed to prepare each student for an entry-level position in the wind, communication tower, and many other industrial-focused industries. Emphasis is placed on working safely in all aspects of the technician job and the basic technical skills required when working with electricity and hydraulics. The lecture and lab course consists of 240 hours. Tower climbing exercises, conditioning, practice, and practical evaluations take place on an actual wind farm and on the school-provided wind and telecom simulated towers. Check out this handpicked feature on Tri State Tower – Going Above and Beyond.